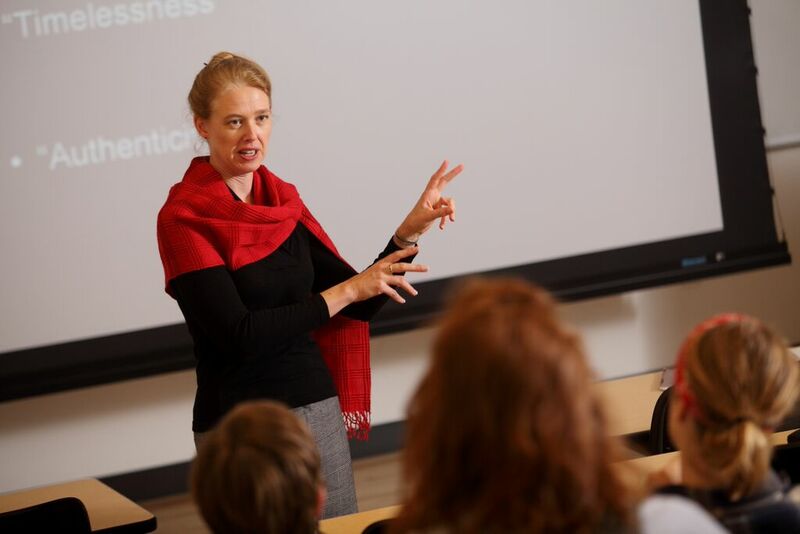 The Lilly Fellows Program in Humanities and the Arts seeks to strengthen the quality and shape the character of church-related institutions of higher learning in the twenty-first century. The Lilly Fellows Program in Humanities and the Arts consists of three distinct yet integrated initiatives. Established in 1991 the Lilly Network of Church-Related Colleges and Universities addresses issues of common interest to institutions in church-related higher education. 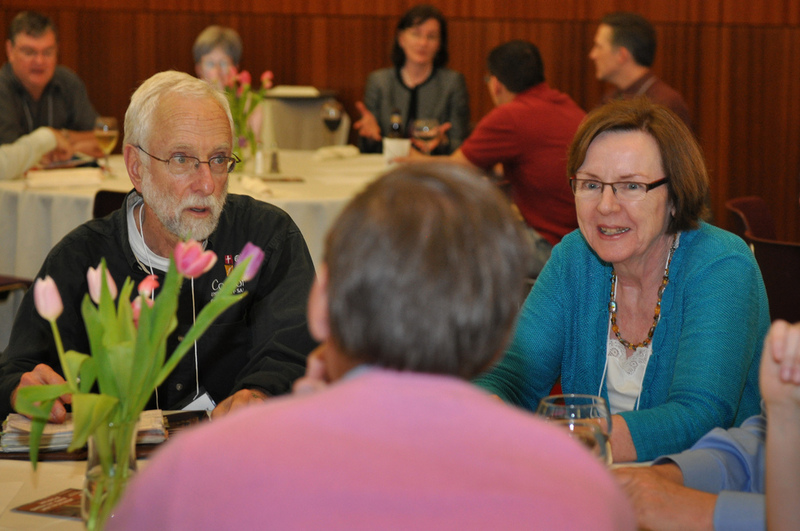 Through their collaborative efforts, the Network's members explore the relationship of Christianity to the academic vocation, and strengthen the religious character of the institutions through a variety of activities and publications. 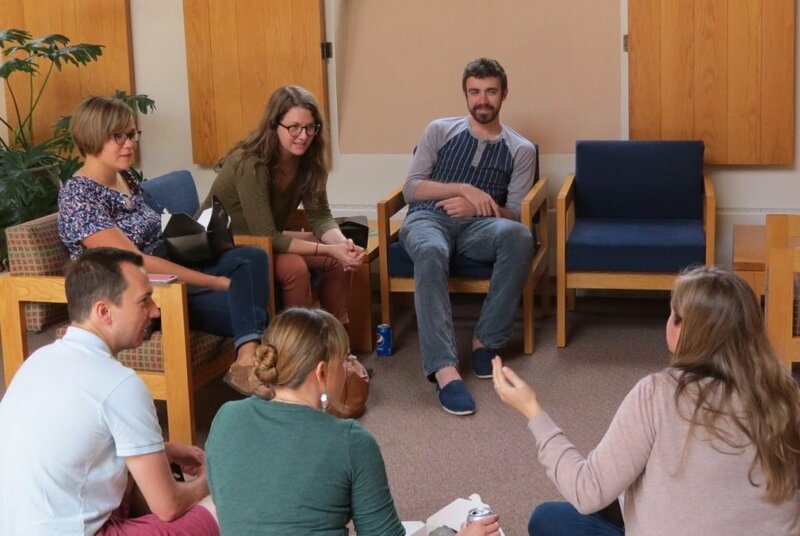 The Lilly Fellows Program offers residential two-year postdoctoral teaching fellowships at Valparaiso University for teacher-scholars who seek to renew and enrich their intellectual and spiritual lives while preparing for leadership roles in teaching and administration in church-related institutions of higher education. The Lilly Graduate Fellowship Program supports for three years of their graduate education, exceptionally well qualified young men and women who have undergraduate degrees from LFP Network Schools and who are interested in becoming teacher-scholars at church-related colleges and universities in the United States.